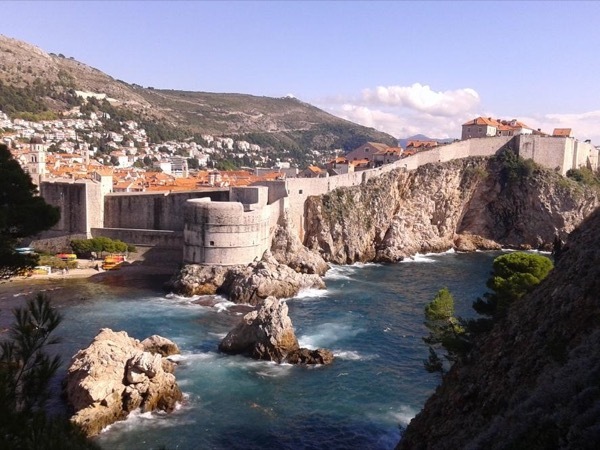 Local Private Tour Guide | Dubrovnik, Croatia | Nikolina P.
Hello dear Travelers! My name is Nikolina, I live and work as a tour guide in Dubrovnik . For a couple of years I lived and worked in Italy. It was an amazing experience for me! Since I graduated Russian language & Linguistics at Zagreb University in 2003. I have been working as a tour guide in Dubrovnik. In 2006. 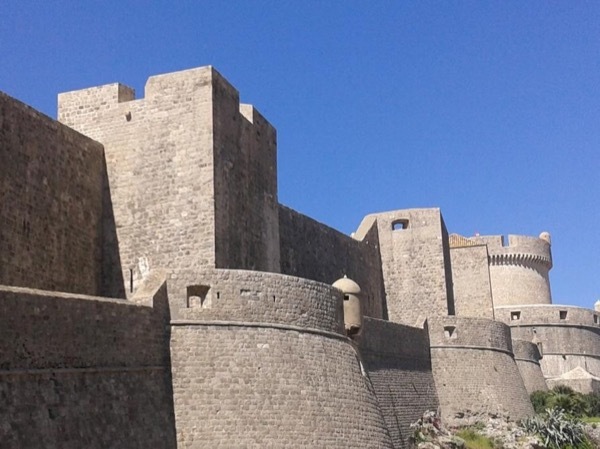 I attended a course and obtained a license for a professional tour guide for Dubrovnik & Neretva County. For nine years I guide different tours in English, Russian and Italian languages. I adore my job because every day is a challenge. I meet different people from different parts of the world and I have an opportunity to bring them closer so many things Dubrovnik has to offer. Dubrovnik has always been an amazing town and I'm sure that after the tour with a local guide You will agree with me. If You stay in Dubrovnik (or Cavtat) for a few days, there are many interesting places to visit. If You arrive with a cruise ship, tell me your preferences and length of your stay and I will suggest the best combination for you! That was the official part about me! Hope to see You soon in Dubrovnik!